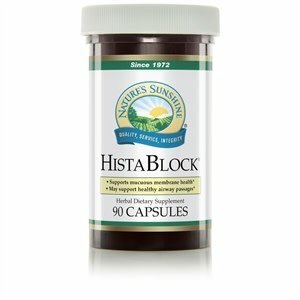 HistaBlock supports the body's efforts to maintain mucous membrane health especially when seasonal irritants are plentiful. 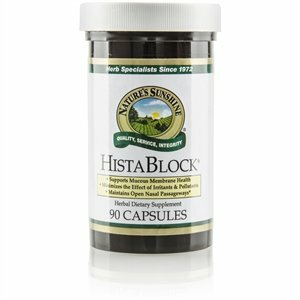 HistaBlock provides nutrients that support healthy respiratory function as the body battles irritants, pollutants and toxins. Stinging nettle provides well-known support against seasonal airborne substances. This formula provides antioxidant strength to help stabilize mast cells. The antioxidant quercetin has been used for its reputed effects in supporting the respiratory system. Quercetin may help stabilize cells that release compounds when exposed to irritants. Bromelain is an enzyme that works to help reduce the swelling of mucous membranes during times of respiratory stress. Bitter orange contains synephrine, which helps the body support open airways.